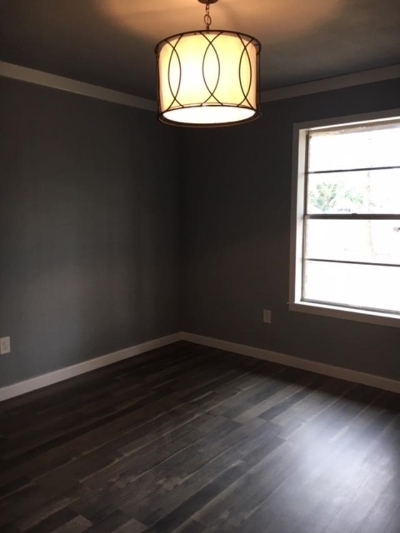 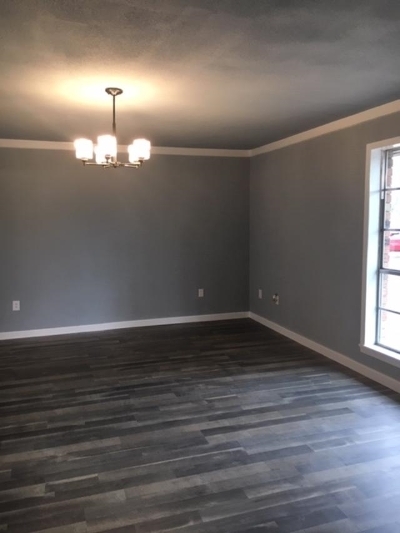 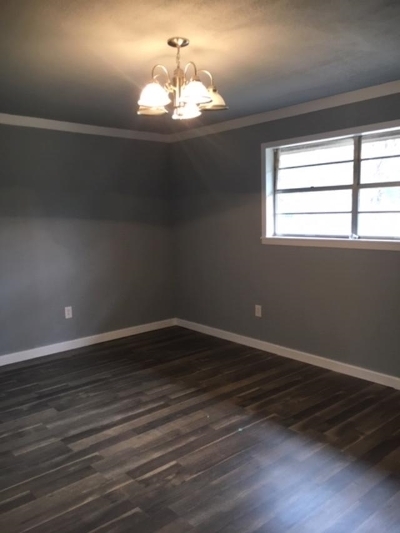 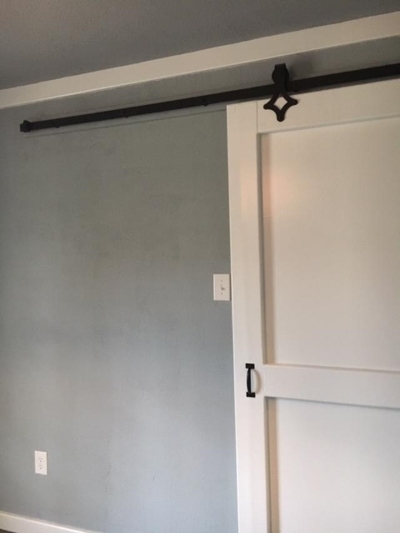 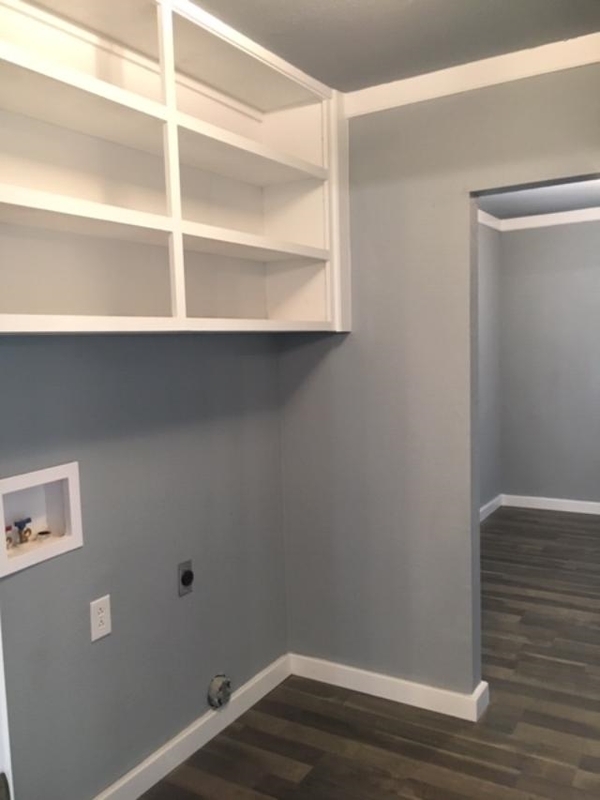 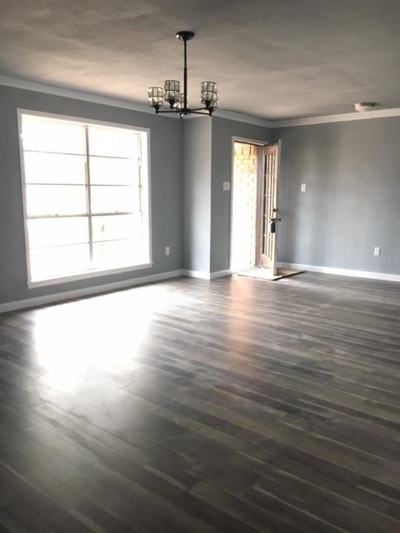 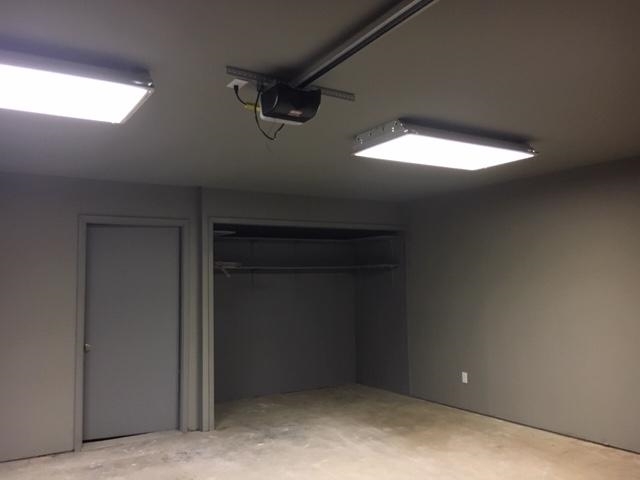 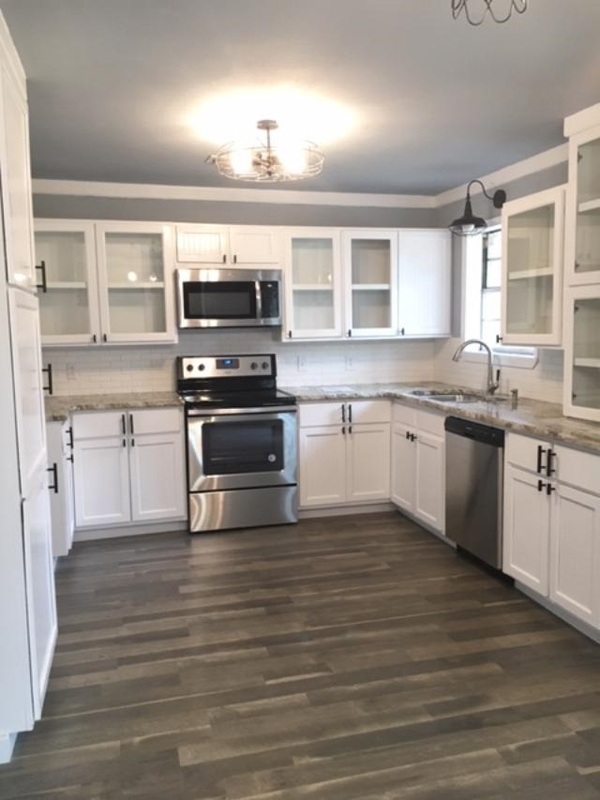 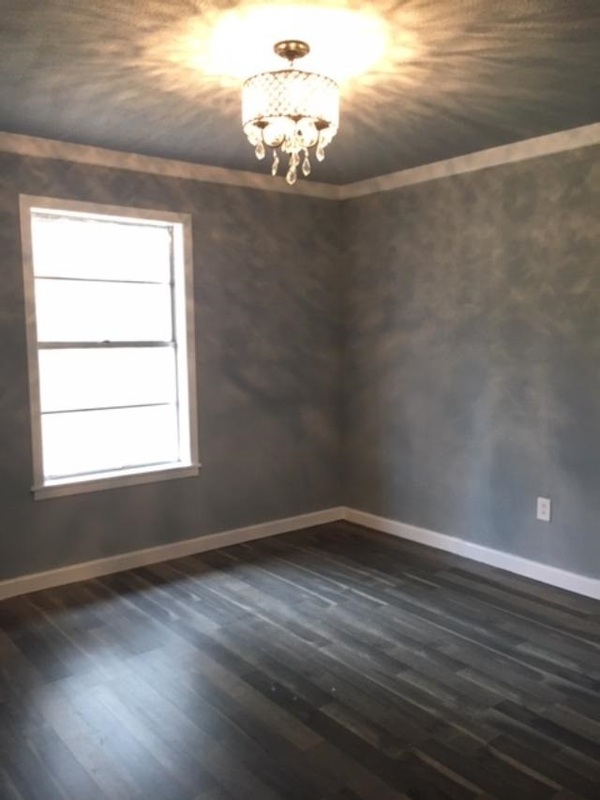 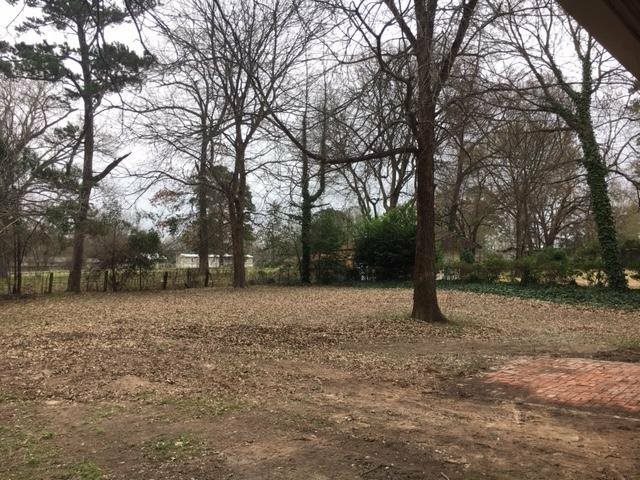 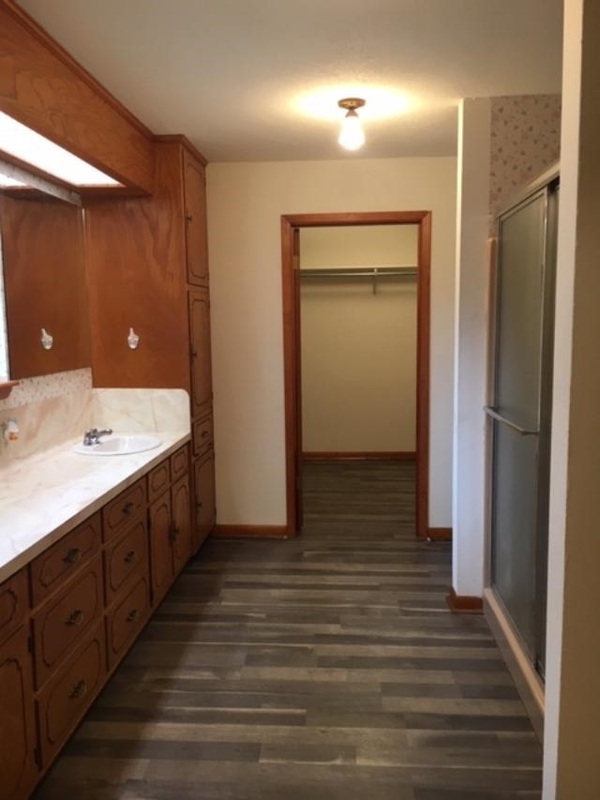 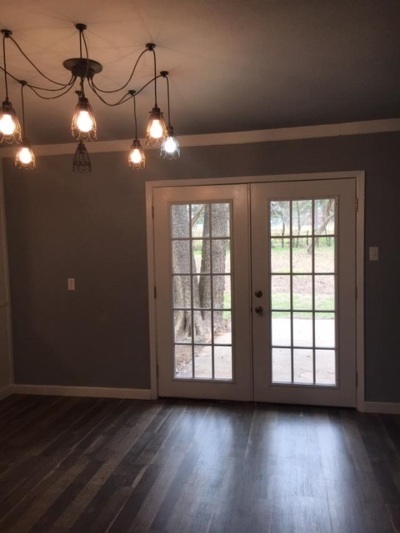 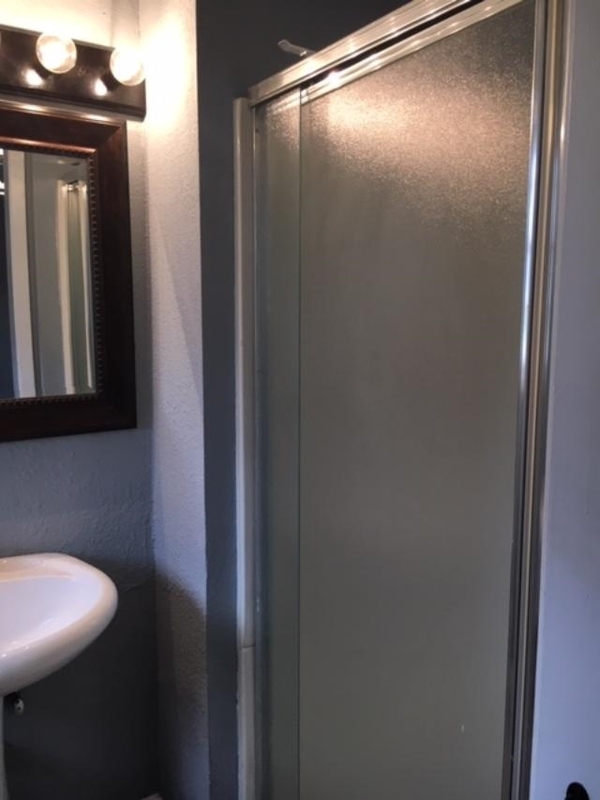 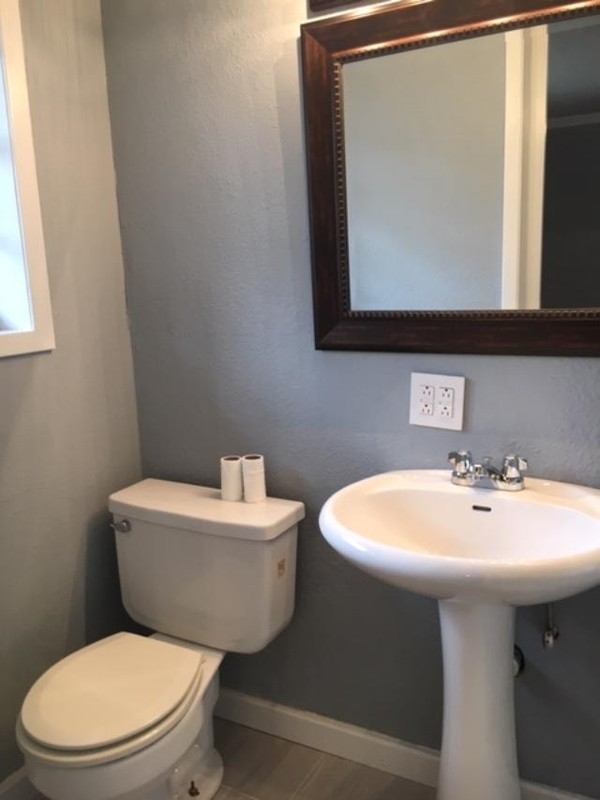 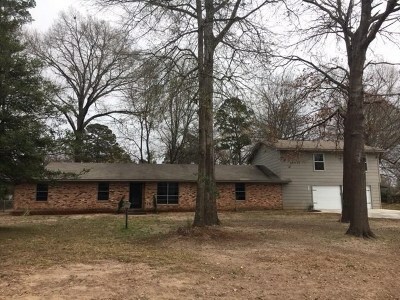 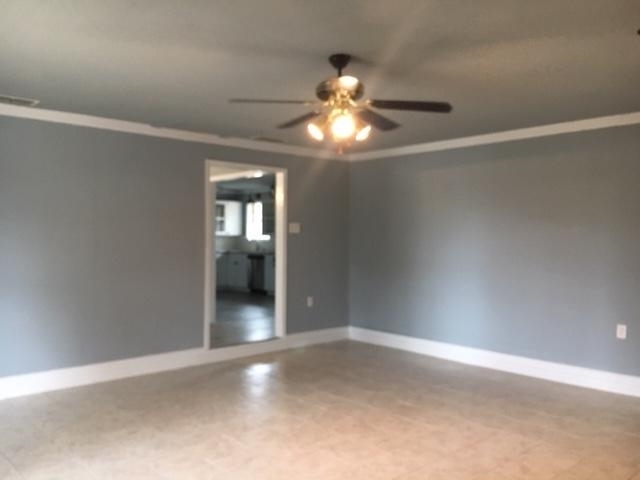 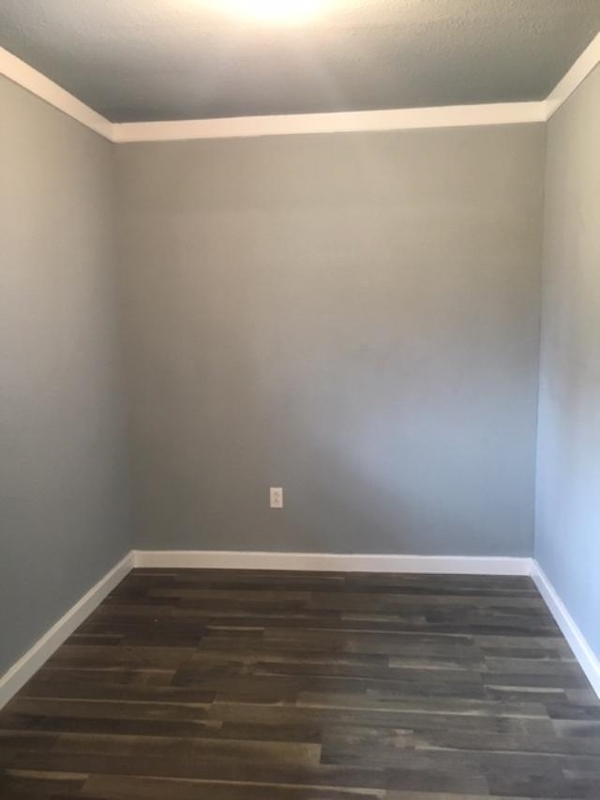 312 Flenniken, Gladewater, TX.| MLS# 20190567 | Tracy McKnight of Gladwater Real Estate (903) 812-2183 | Gladewater TX Real Estate | Contact us to request more information about our Homes for Sale in the Gladewater TX area. 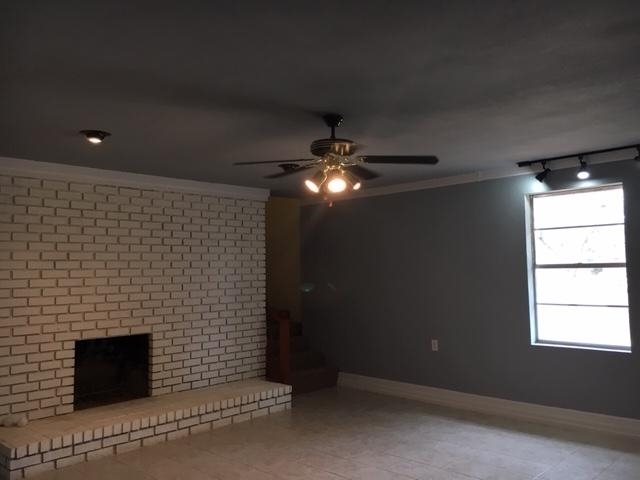 LOOKING FOR A LARGE HOME FOR YOUR FAMILY IN A WELL-ESTABLISHED NEIGHBORHOOD? 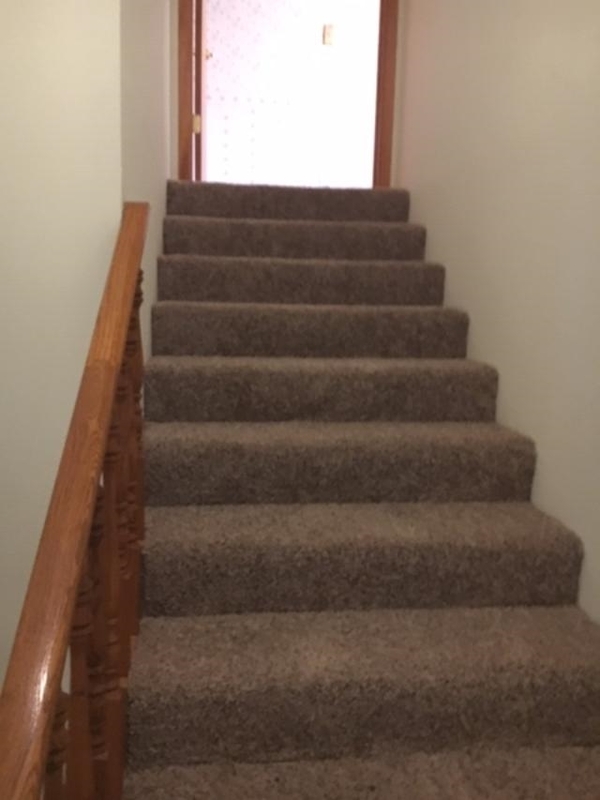 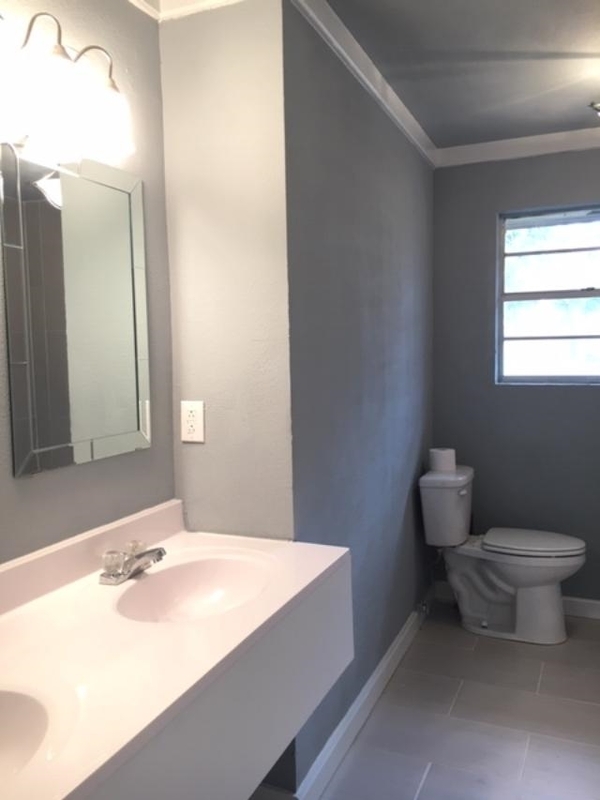 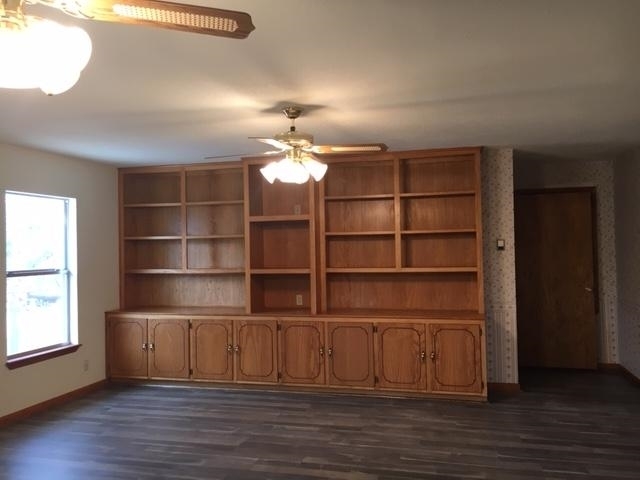 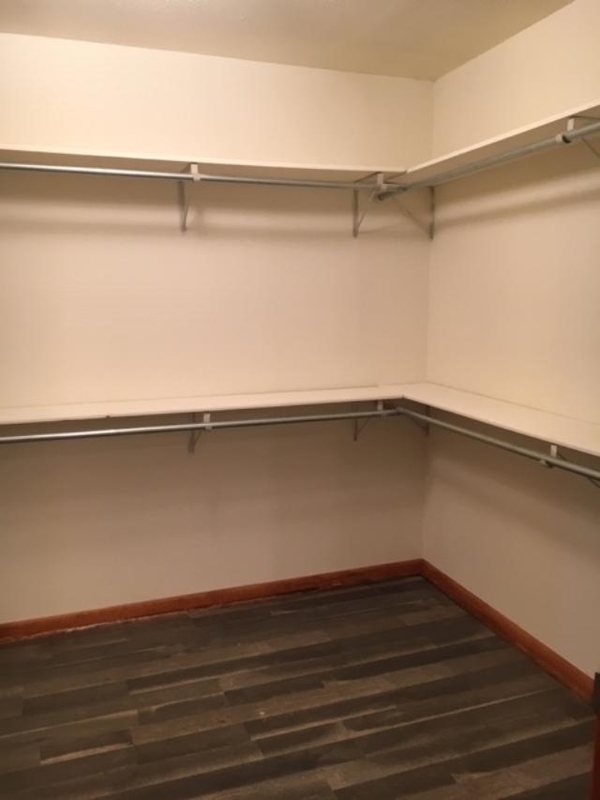 THIS HOME IS UPDATED AND MOVE-IN READY! 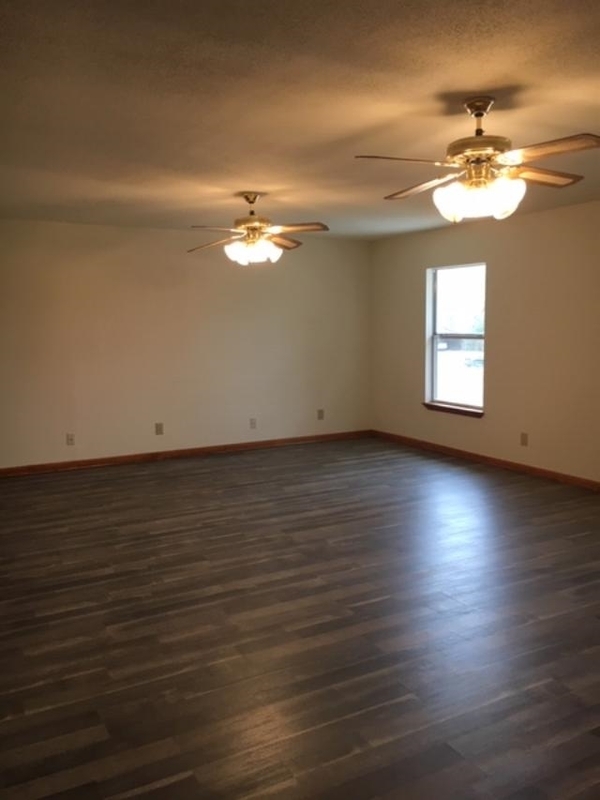 TWO LIVING AREAS AND TWO M. BEDROOMS....ROOM FOR YOUR ENTIRE FAMILY!